Have you covered your home with plants? If not, what are you waiting for? Just by growing plants or placing solar panels, your roof will be used more efficiently. 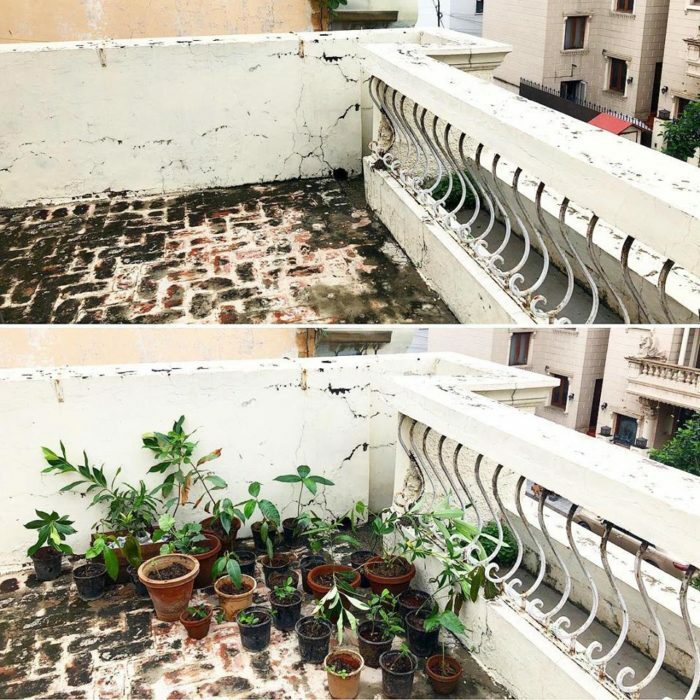 You can grow tree saplings on your roof for @newdelhinaturesociety so that they can be planted around the city later.